While my family loves vegetables, it is sometimes hard finding new ways to cook with them. 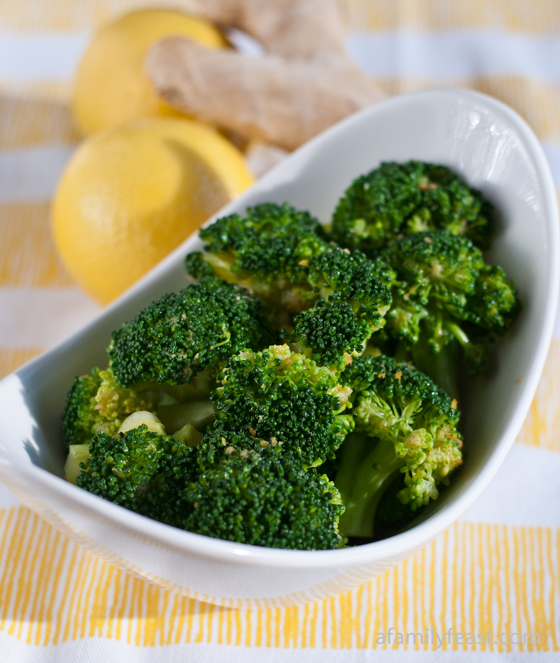 Broccoli, for example, is one of our all time favorite vegetables. I use it in a lot of different dishes, but I normally just steam it and call it a day. Obviously there is nothing wrong with this, but it is nice to have a bit of variety in our diet. 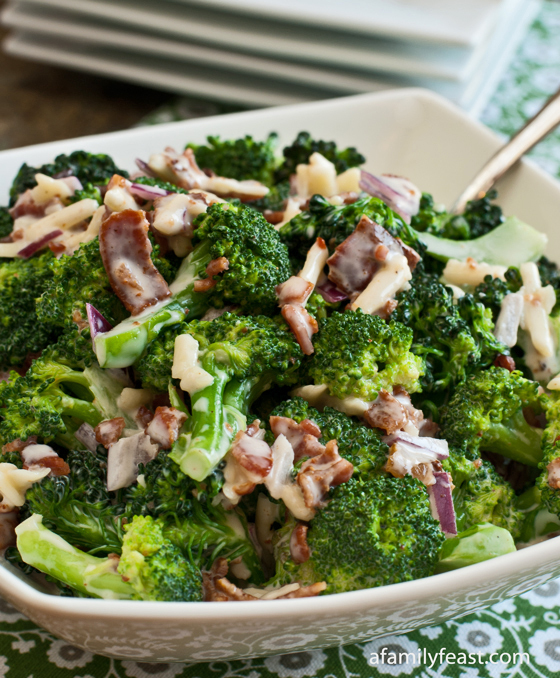 To make our sides a bit more fun, I started looking for various broccoli recipes, leading to this awesome 27 Delightful Broccoli Recipes Round Up. 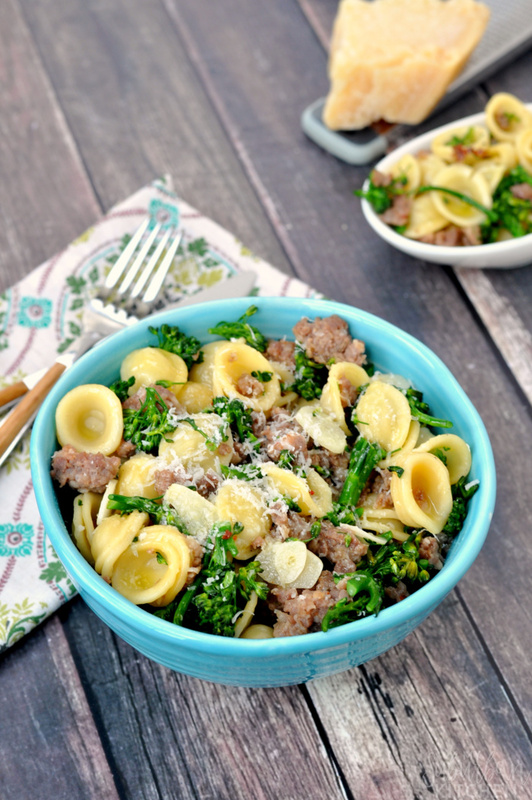 When I first went on my search for new recipe, I didn’t expect to find all the wonderful recipes I did on my favorite blogs and Pinterest. I thought I was going to see the same recipes I saw in just about every cookbook with a few minor changes. Instead, I found not only side dishes, but entrees that used this very nutritious vegetables. 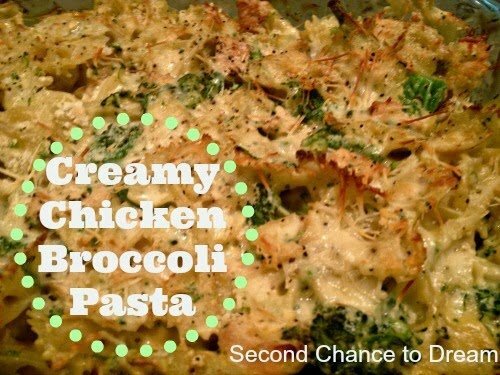 If you use any of the recipes in this round up, make sure to come back and tell us what you think. 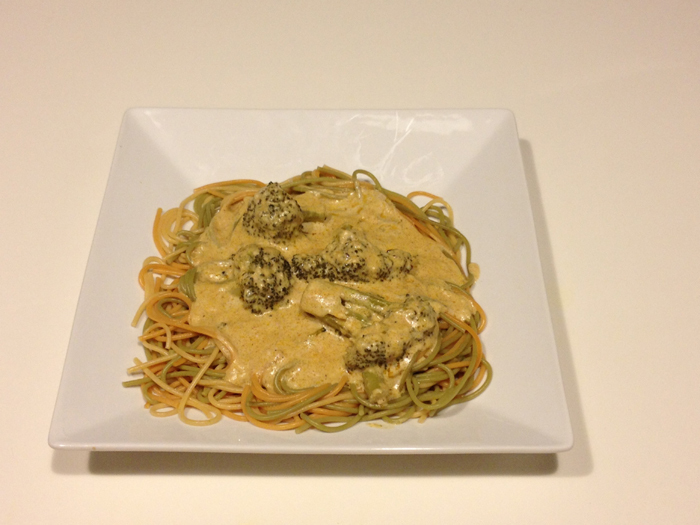 So far, I have been very impressed with the recipes I have tried. Perfect timing. We just got a ton of brocolli from our local co-op. I am so glad I came across this collection. 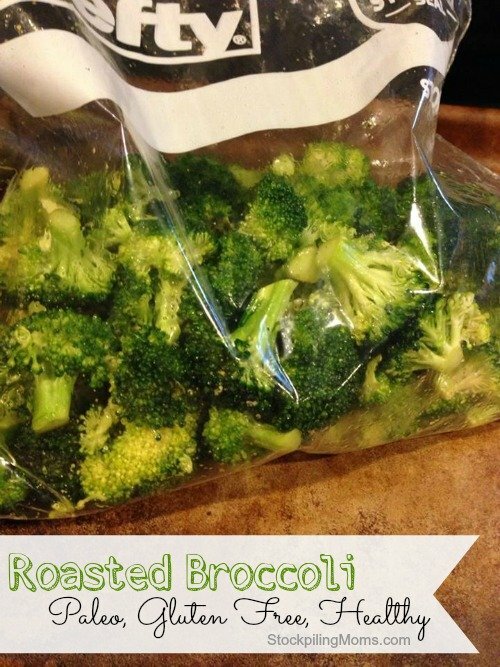 Broccoli is a fav of mine and my family also but it can get so mundane. 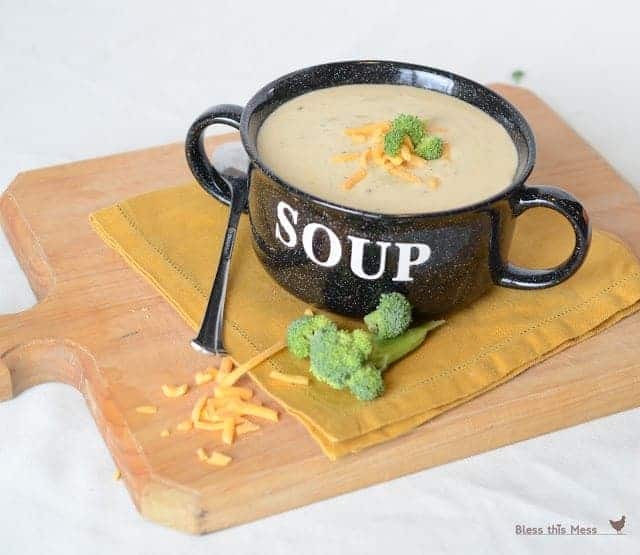 Most looking forward to the soups and cheddar bites! Yummm! 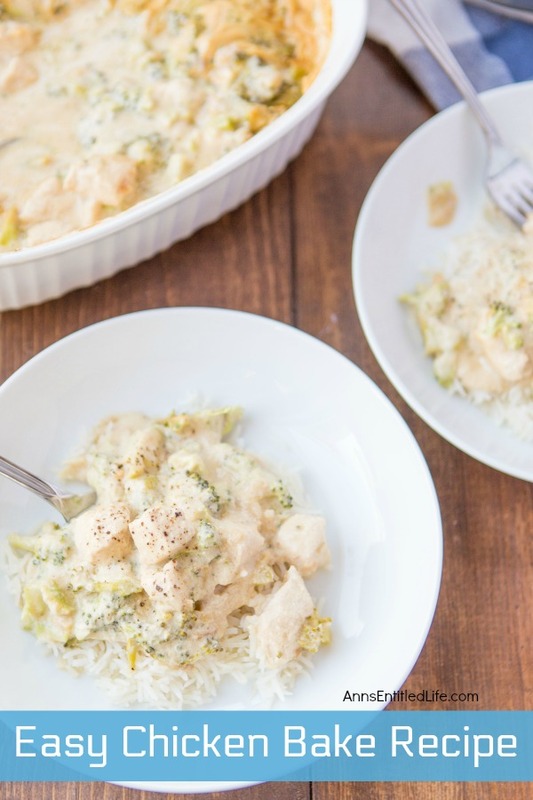 These are some great recipes! Thanks for sharing! 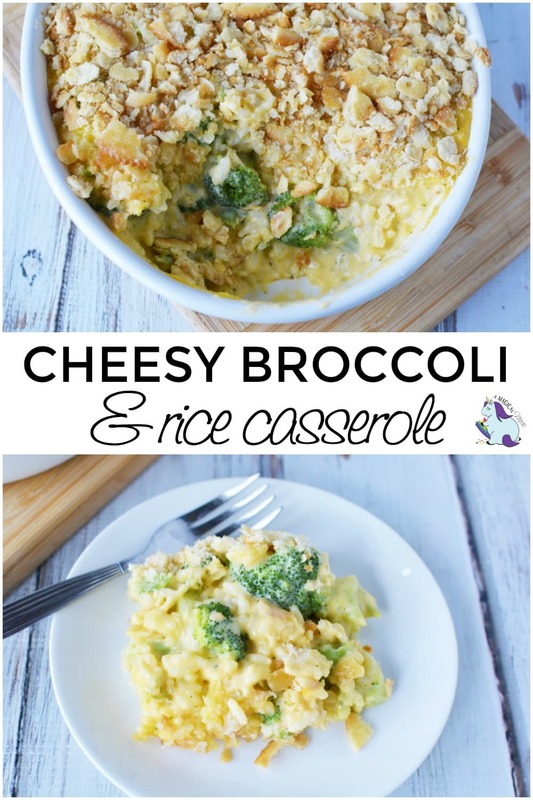 I love broccoli in cheese. I’m looking forward to trying some of these recipes out. 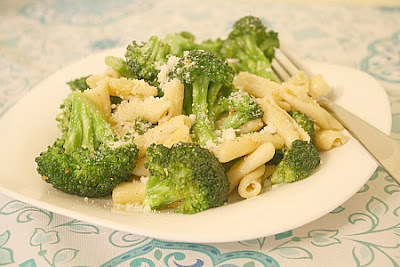 I am always looking for new broccoli recipes. It is really good for you but I don’t much like it unless the taste is hidden in a good recipe. Thank you for these for me to try. Great recipes! Thanks a lot for sharing! We are a broccoli loving family. Thanks for sharing all of these great ways to fix it. Can’t wait to try some. 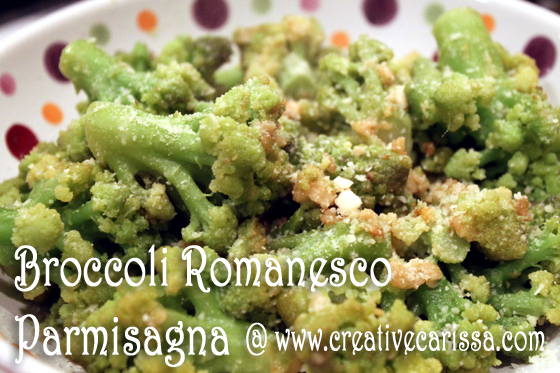 We LOVE broccoli here the more the better! 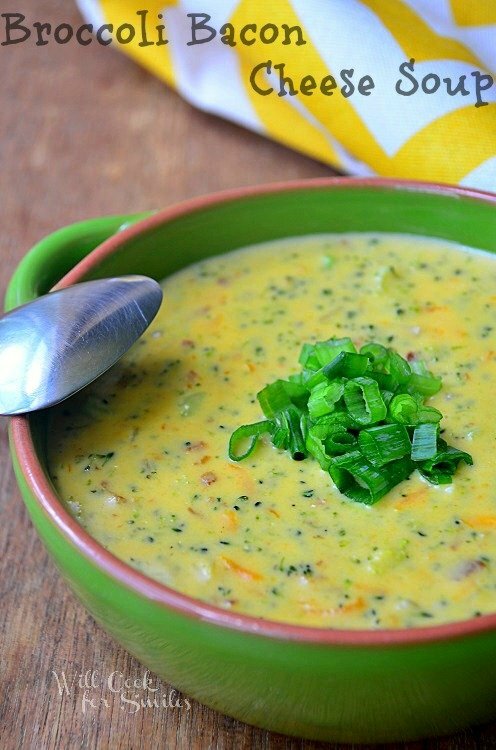 I use it in alot of soups in the winter when it is the best price! 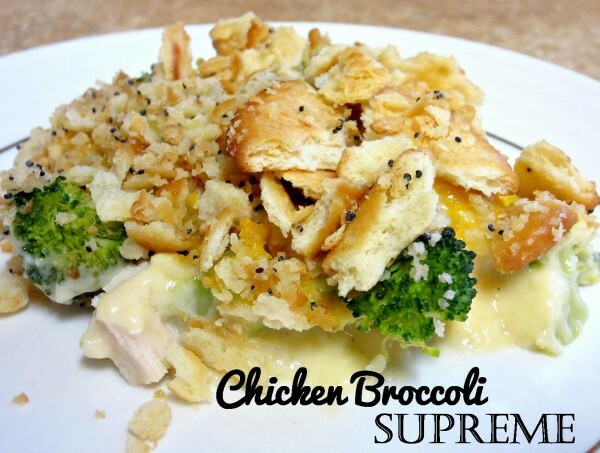 What great ideas to incorporate brocolli into meals more! I think my favorite was the brocoli cheese bites! These are just lovely. I need to use some broccoli and this collection could not have been posted at a better time. Thank you, pal. Thank you so much I love broccoli and so does my whole family , you really have a lot of new great recipes I will be trying out!! 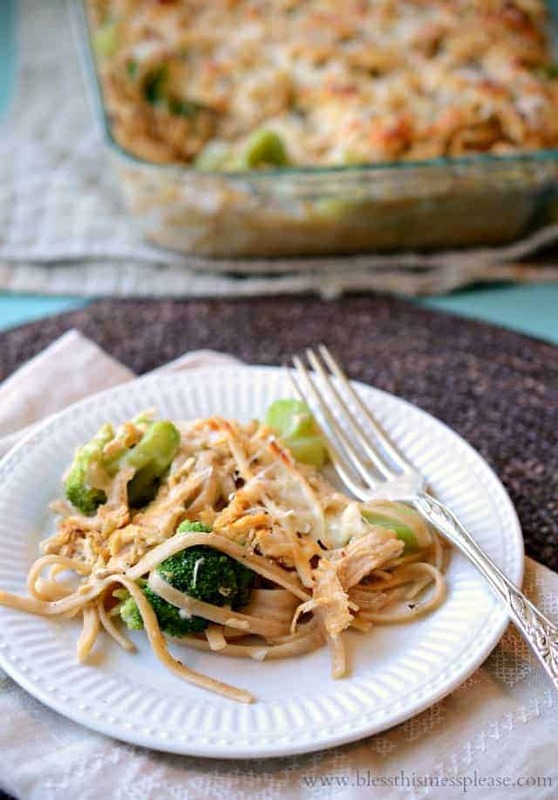 Broccoli is one of my favorites, thanks for the recipes! 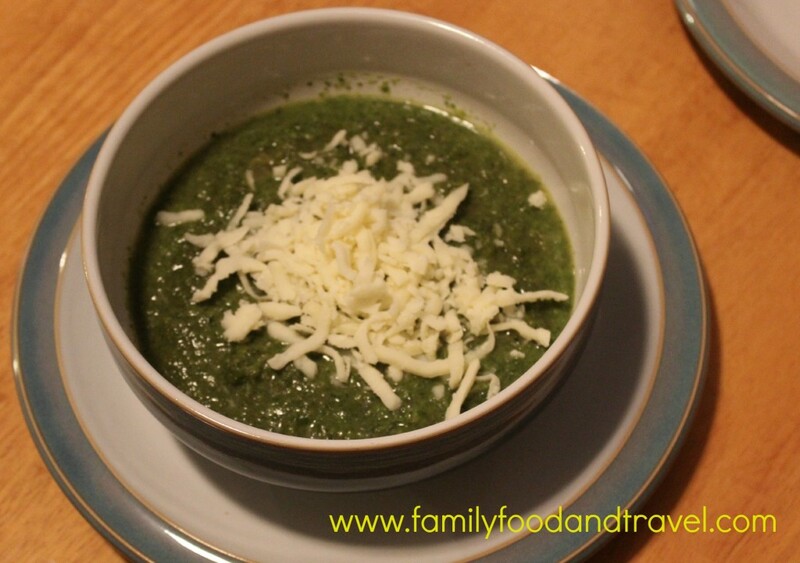 Thanks for including my creamy broccoli soup in the list. 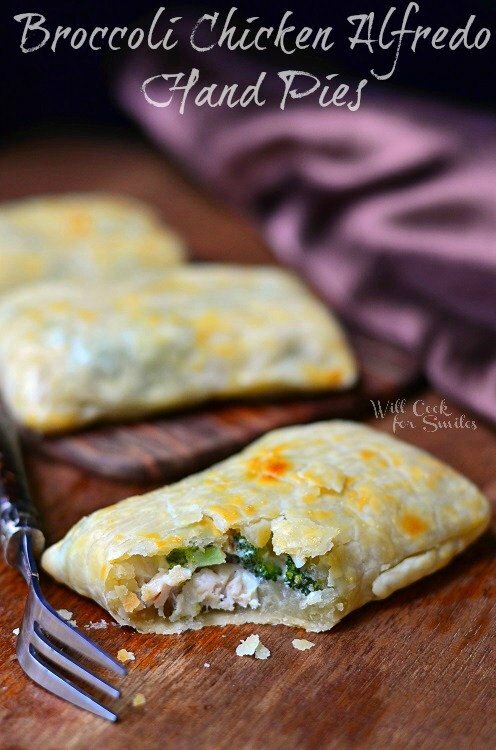 Those hand pies look delish! Will have to try some of these! 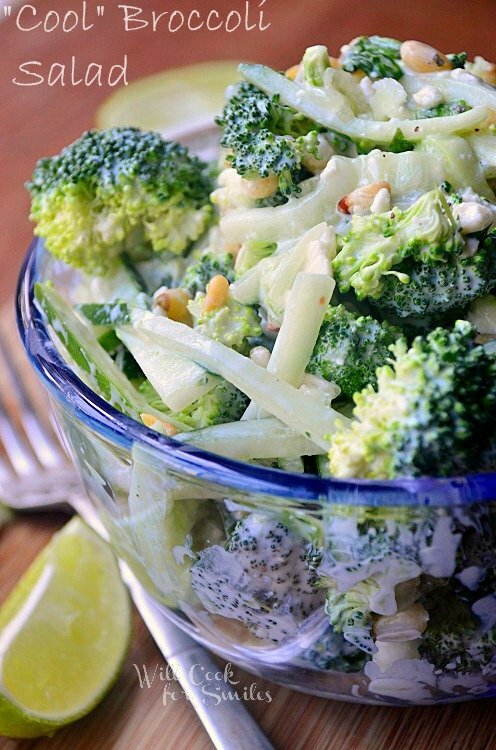 Broccoli is one of my favorite veggies. 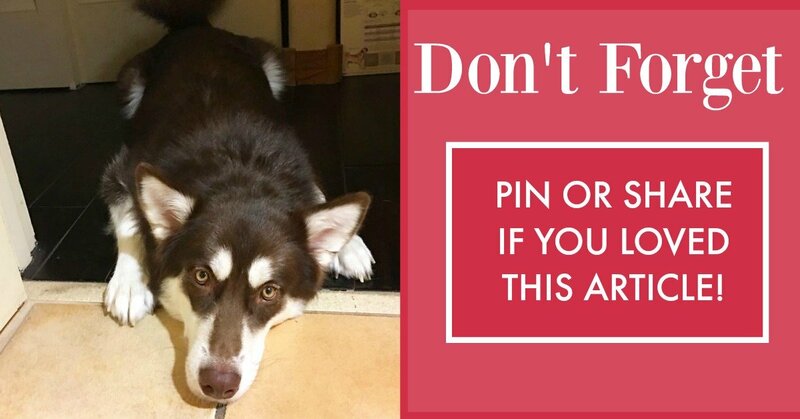 Thank you for sharing this collection of recipes.